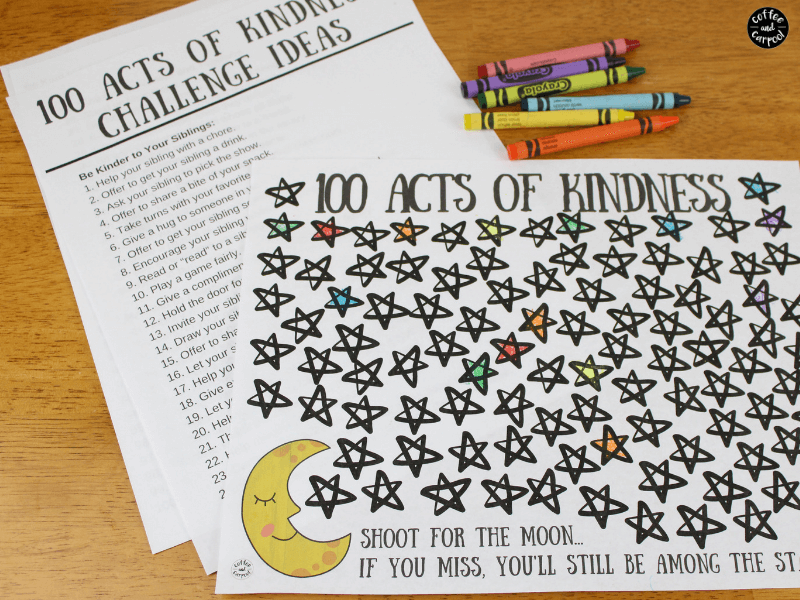 Inside: Spread Kindness and encourage kindness with this 100 Acts of Kindness for Kids Challenge. I was sitting in the living room and I heard the most magical thing ever. Unsolicited kindness from one of my kids to another. And I wanted to throw a party. Our family’s focus on raising kind kids is working. My kids are getting kinder. They are showing more kindness to those around them…including their siblings. And it really does feel magical. So I jumped up and praised my eldest daughter. I made a huge deal of how kind she was by offering to share her snack with her sister. I asked her how it felt to be so kind. And as my tween giggled, she finally admitted it felt great to be kind. Which helps her feel intrinsically motivated to continue being kind. 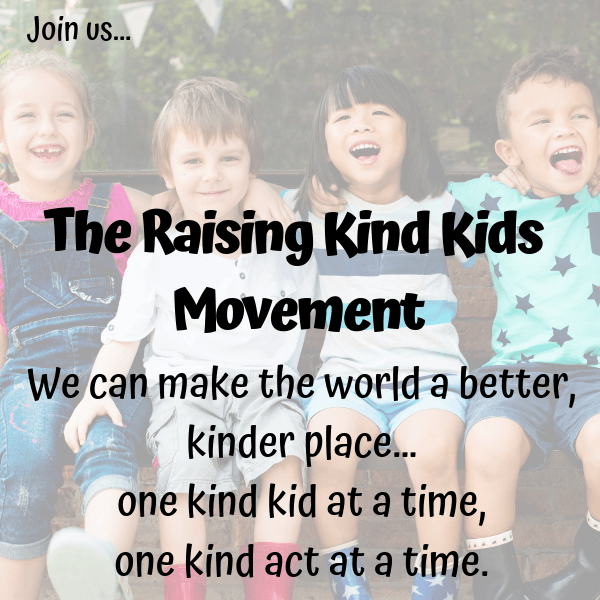 And since being kind is one of our only two family rules, we are constantly searching for ways to encourage our kids to be kinder more often. We are constantly searching for ways to encourage our kids to be kinder. 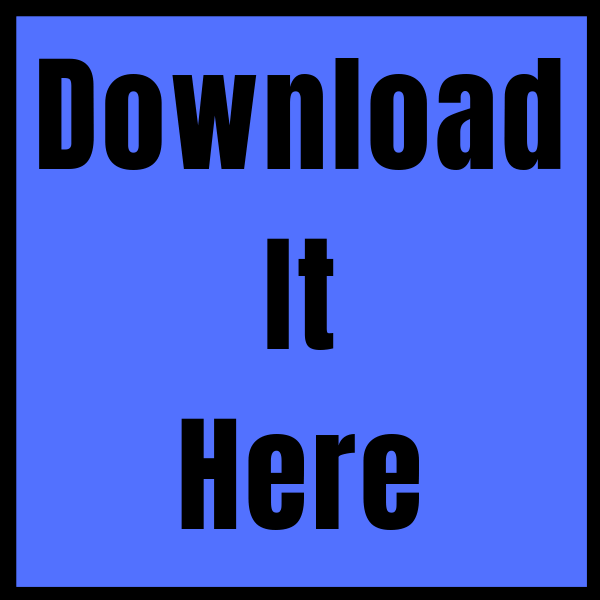 We talk about kindness with these 60 Kindness Discussion Starters. 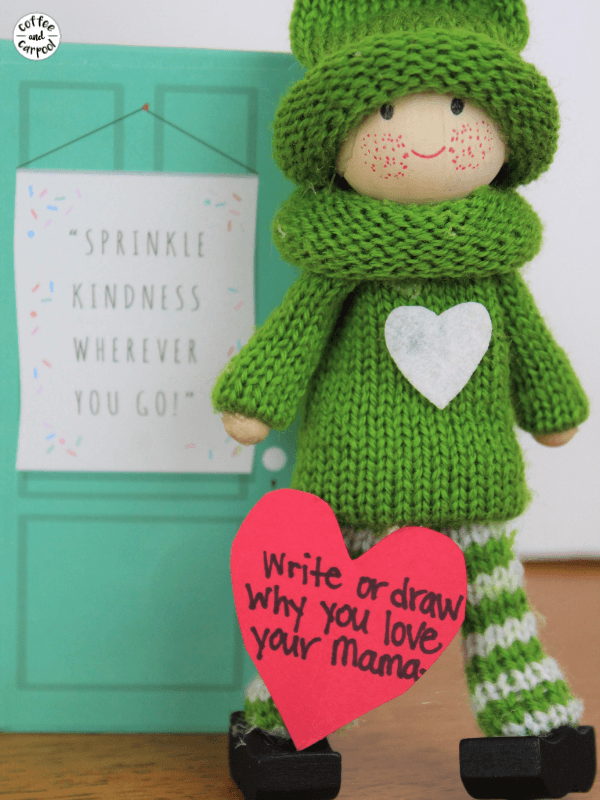 We bring the Kindness Elves into our home and they help us spread kindness. We send Kindness Lunchbox notes in our kids’ school lunches. We make Kindness countdown chains for Christmas and for Hanukkah. And we write New Year’s Kindness Resolutions. But we also started this 100 Acts of Kindness Challenge for our kids. 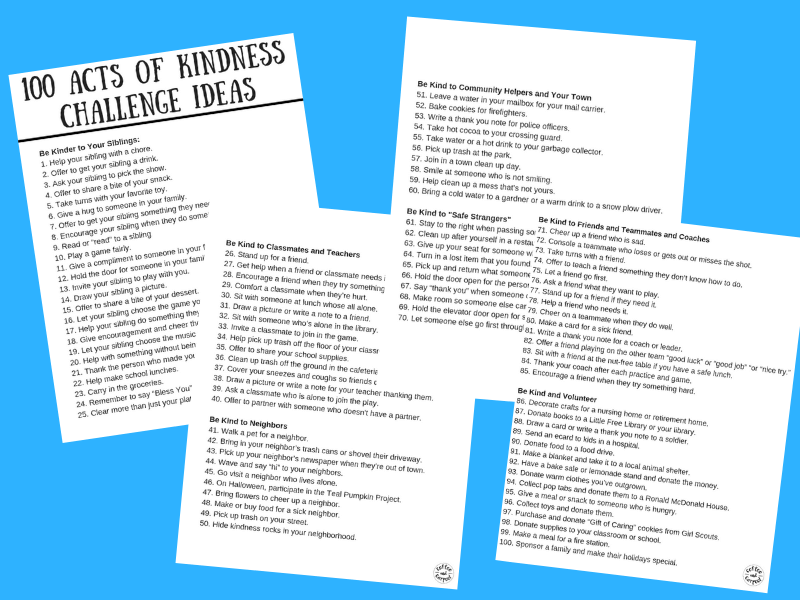 Download and print the 100 Activity Ideas and the 100 Kindness Record Sheet (download it below). 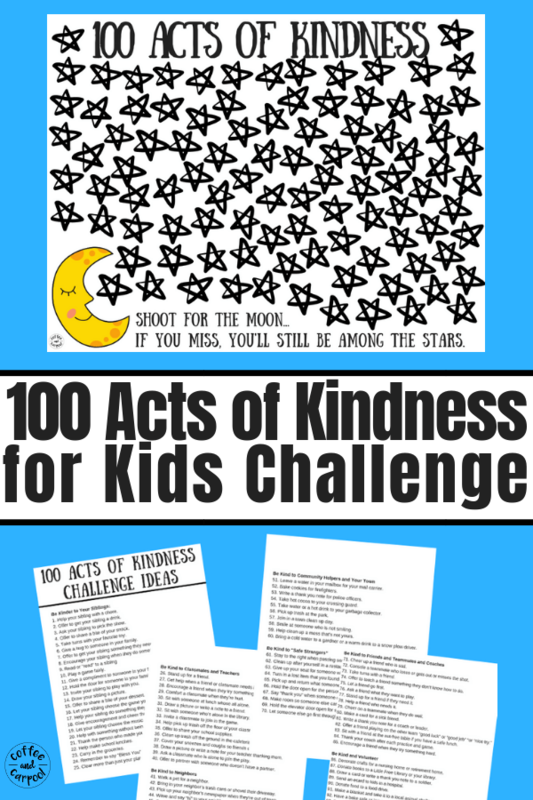 Encourage your kids to choose something off the 100 Kindness Ideas. 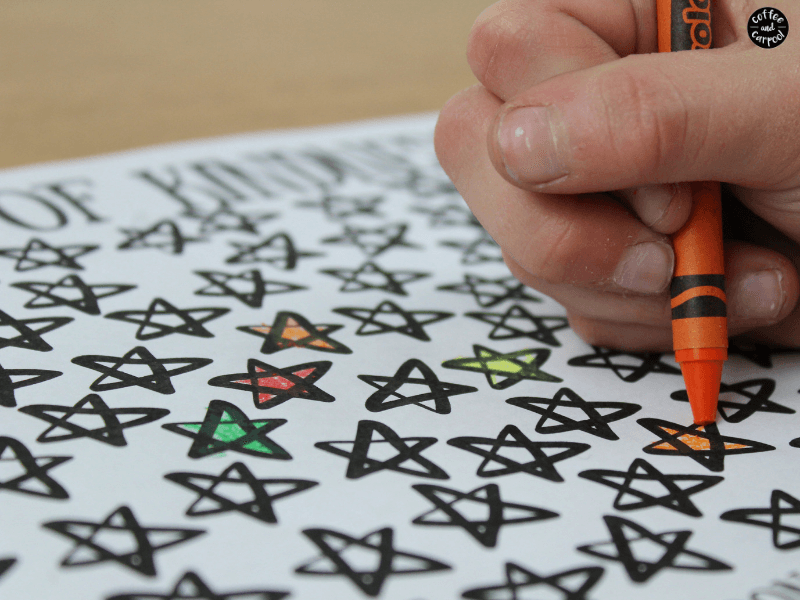 Every time they do something kind, they get to color a star. When they fill up their board, reward them with a special treat like spending time with you doing something special. Then encourage them to fill out another 100 Kindness Record Sheet. 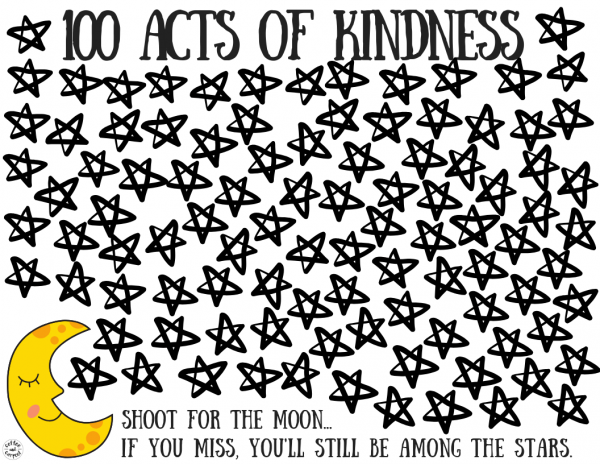 Because we need to be continually spreading kindness to improve the world around us. 1. Help your sibling with a chore. 2. Offer to get your sibling a drink. 3. Ask your sibling to pick the show. 4. Offer to share a bite of your snack. 5. Take turns with your favorite toy. 6. Give a hug to someone in your family. 7. Offer to get your sibling something they need. 8. 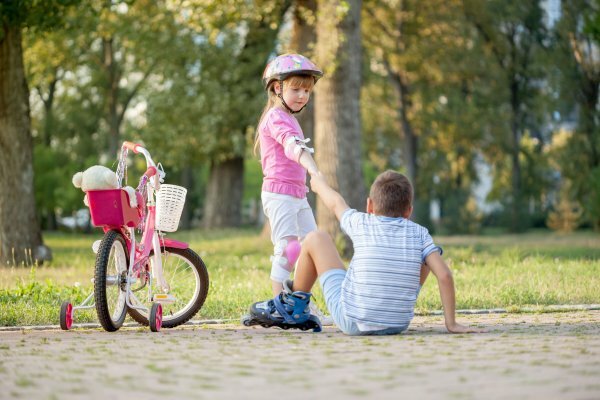 Encourage your sibling when they do something hard. 10. Play a game fairly. 11. Give a compliment to someone in your family. 12. Hold the door for someone in your family. 13. Invite your sibling to play with you. 14. Draw your sibling a picture. 15. Offer to share a bite of your dessert. 16. Let your sibling choose the game you play. 17. Help your sibling do something they can’t do yet. 18. Give encouragement and cheer them on. 19. Let your sibling choose the music you listen to. 20. Help with something without being asked to. 21. Thank the person who made you a meal. 22. Help make school lunches. 23. Carry in the groceries. 24. Remember to say “Bless You” when someone sneezes. 25. Clear more than just your plate from the dinner table. 26. Stand up for a friend. 27. Get help when a friend or classmate needs it. 28. Encourage a friend when they try something hard. 29. Comfort a classmate when they’re hurt. 30. Sit with someone at lunch whose all alone. 31. Draw a picture or write a note to a friend. 32. Sit with someone who’s alone in the library. 33. Invite a classmate to join in the game. 34. Help pick up trash off the floor of your classroom. 35. Offer to share your school supplies. 36. Clean up trash off the ground in the cafeteria. 37. Cover your sneezes and coughs so friends don’t get sick. 38. Draw a picture or write a note for your teacher thanking them. 39. Ask a classmate who is alone to join the play. 40. Offer to partner with someone who doesn’t have a partner. 41. Walk a pet for a neighbor. 42. 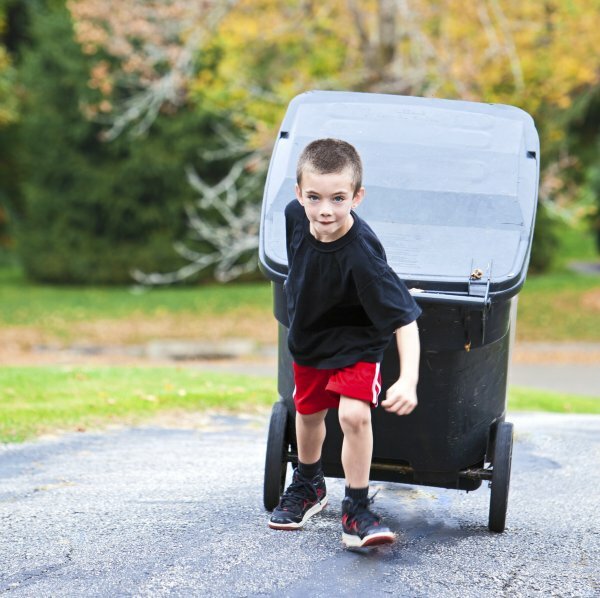 Bring in your neighbor’s trash cans or shovel their driveway. 43. Pick up your neighbor’s newspaper when they’re out of town. 44. Wave and say “hi” to your neighbors. 45. Go visit a neighbor who lives alone. 46. On Halloween, participate in the Teal Pumpkin Project. 47. Bring flowers to cheer up a neighbor. 48. Make or buy food for a sick neighbor. 49. Pick up trash on your street. 50. 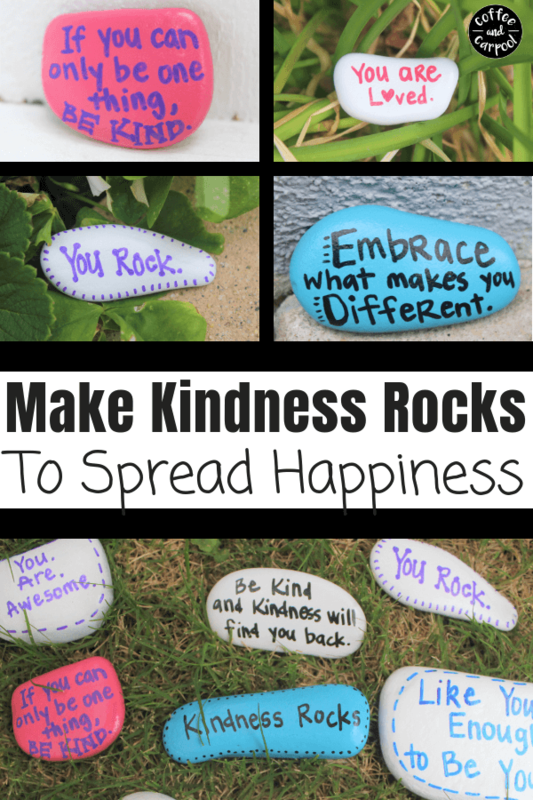 Hide kindness rocks in your neighborhood. 51. Leave water in your mailbox for your mail carrier. 52. Bake cookies for firefighters. 53. Write a thank you note for police officers. 54. Take hot cocoa to your crossing guard. 55. 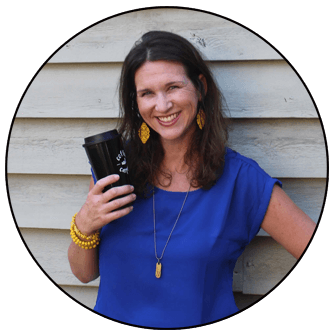 Take water or a hot drink to your garbage collector. 56. Pick up trash at the park. 57. Join in a town clean up day. 58. Smile at someone who is not smiling. 59. Help clean up a mess that’s not yours. 60. Bring cold water to a gardner or a warm drink to a snow plow driver. 61. Stay to the right when passing someone. 62. Clean up after yourself in a restaurant. 63. Give up your seat for someone who needs it. 64. Turn in a lost item that you found. 65. Pick up and return what someone dropped. 66. Hold the door open for the person behind you. 67. Say “thank you” when someone does something kind for you. 68. Make room so someone else can sit too. 69. Hold the elevator door open for someone. 70. Let someone else go first through a door. 71. Cheer up a friend who is sad. 72. Console a teammate who loses or gets out or misses the shot. 73. Take turns with a friend. 74. Offer to teach a friend something they don’t know how to do. 75. Let a friend go first. 76. Ask a friend what they want to play. 77. Stand up for a friend if they need it. 78. Help a friend who needs it. 79. Cheer on a teammate when they do well. 80. Make a card for a sick friend. 81. Write a thank you note for a coach or leader. 83. Sit with a friend at the nut-free table if you have a safe lunch. 84. Thank your coach after each practice and game. 85. Encourage a friend when they try something hard. 86. 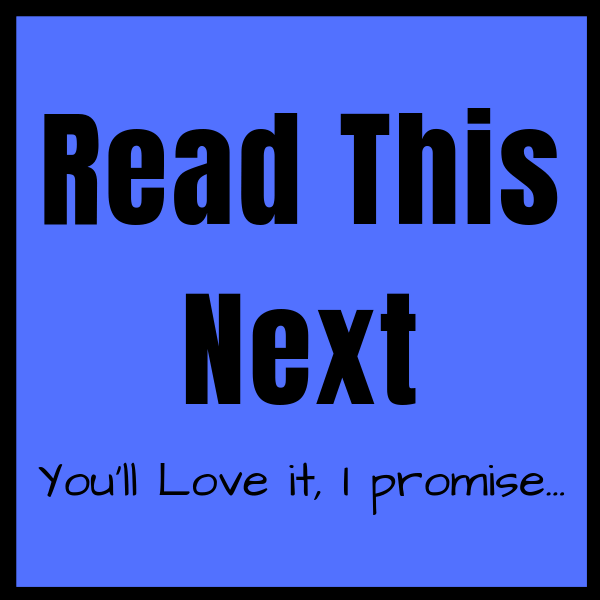 Decorate crafts for a nursing home or retirement home. 87. Donate books to a Little Free Library or your library. 88. Draw a card or write a thank you note to a soldier. 89. Send an ecard to kids in a hospital. 90. Donate food to a food drive. 91. Make a blanket and take it to a local animal shelter. 92. Have a bake sale or lemonade stand and donate the money. 93. Donate warm clothes you’ve outgrown. 94. Collect pop tabs and donate them to a Ronald McDonald House. 95. Give a meal or snack to someone who is hungry. 96. Collect toys and donate them. 97. Purchase and donate “Gift of Caring” cookies from Girl Scouts. 98. 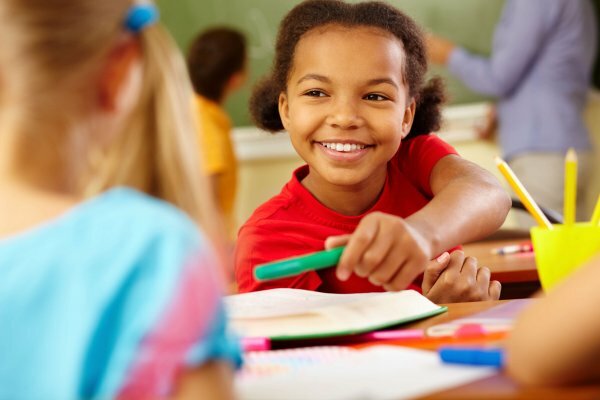 Donate supplies to your classroom or school. 99. Make a meal for a fire station. 100. Sponsor a family and make their holidays special. Want more ways to volunteer as a family?